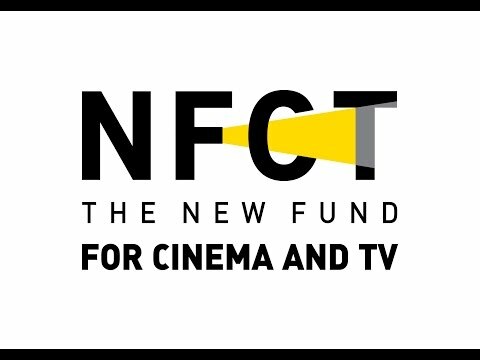 The NFCT needs your support in order to advance Israeli society through the art of cinema. With each donation we get one step closer to achieving that goal. P.E.F. 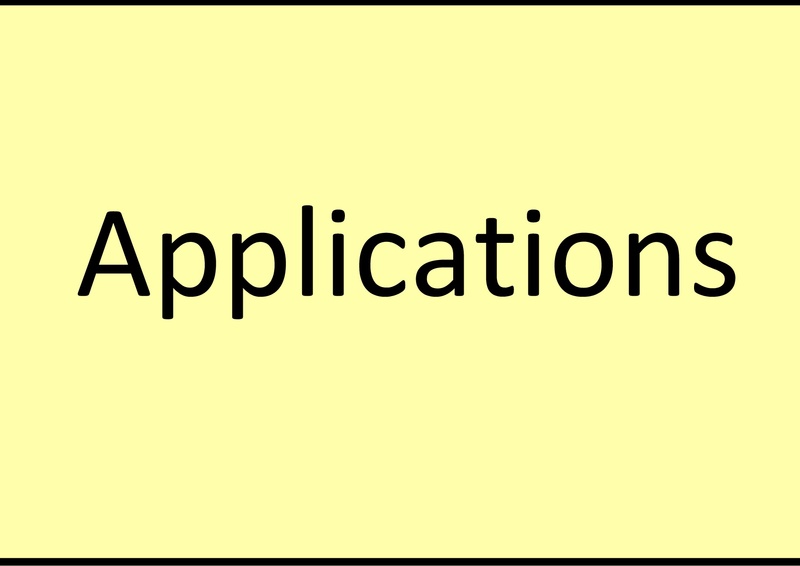 will authorize the donation, forward it to the NFCT and send the donor a receipt. NIF will authorize the donation, forward it to the NFCT and send the donor a receipt. *You can also make a donation through PayPal at the link below.